Summer is close and we’re stuck in that stage of holding on as much as we can to the hope and excitement of the insane amount of great festivals, shows and parties that behold us. In the meantime, Ireland’s house and techno scene is keeping us going with plenty of celebrations and shows happening around the country. This weekend brings us plenty of house, techno and Record Store Day celebrations with great line ups of DJs and producers from home and abroad being announced to celebrate the day. Toast return with their second international booking of the year and New York’s own Baltra. 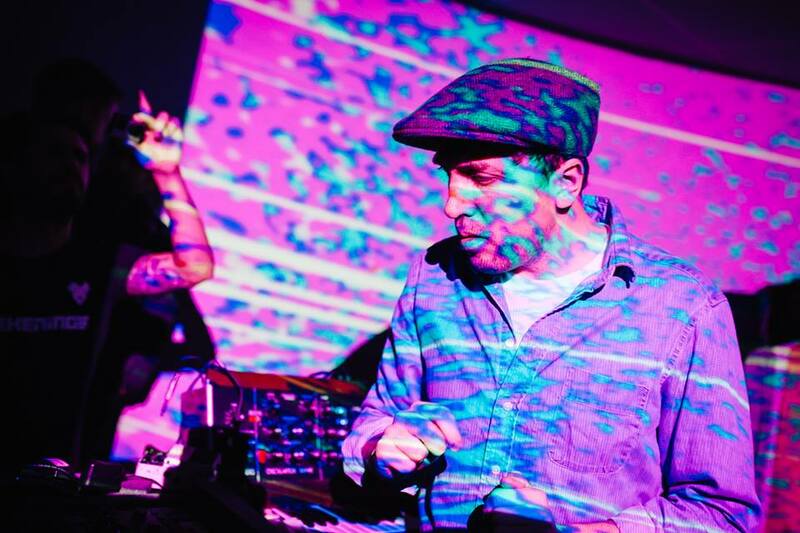 The renowned DJ has emerged from the lo-fi landscape and will be doing his fifth show in Ireland and commanding Wah Wah’s basement, after playing in Galway’s Electric Garden and Theatre tonight. Supporting on the night will be Redbullschuh with KT Dagg and Adult Store manning the upstairs. 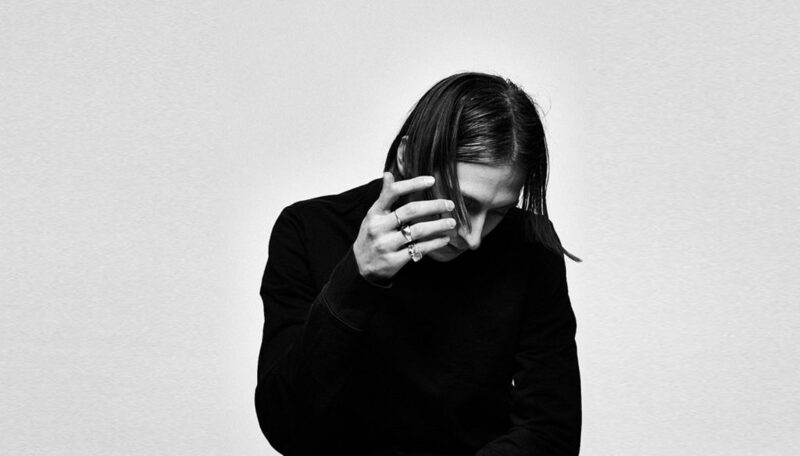 Read an interview with Baltra here. 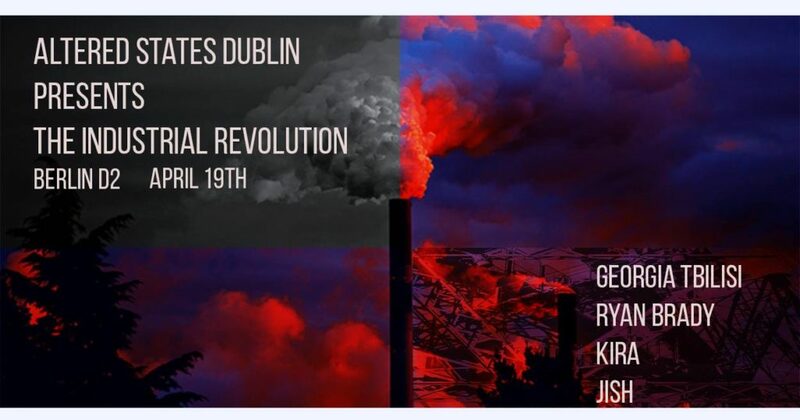 Altered States Dublin present The Industrial Revolution, a night of the face melting, feet stomping and industrial kind of rave techno. They’ve a hard hitting line up on the night with Georgia Tbilisi and Kira of Altered States along with Ryan Brady, and Jish. Free in on the night. ReTech welcome the Waterford debut of one of dance musics most ubiquitous figures Cosmin TRG and his idiosyncratic approach to techno to RePublik this Thursday night. Support on the night comes from ReTech resident DJ Alan Harris. One of the most requested acts at the moment KETTAMA will be taking over Mischief in Maynooth this Thursday with support from The Mystery Machine. 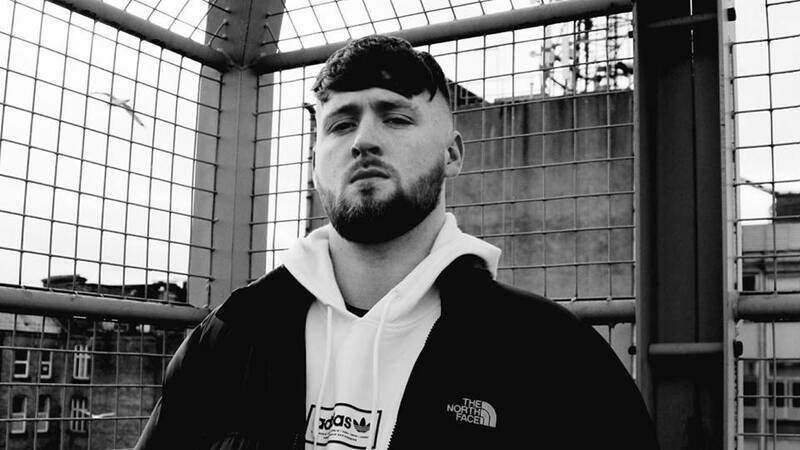 KETTAMA has quickly become one of Ireland’s leading house DJs, continuing surges of shows around the country and releasing tracks on labels like Doubleu. David Kitt is expanding his alias and is back at Pyg for part two of his 2018 residency this Friday, bringing his ghostly house style parallel to folk influenced electronica released by labels like Rough Trade, Hivern Disc and All City for us all to enjoy. He’s joined on the night by Lumigraph and Olympias. One of the most skilful selectors around takes on the alternative surroundings of Yamamori Tengu. 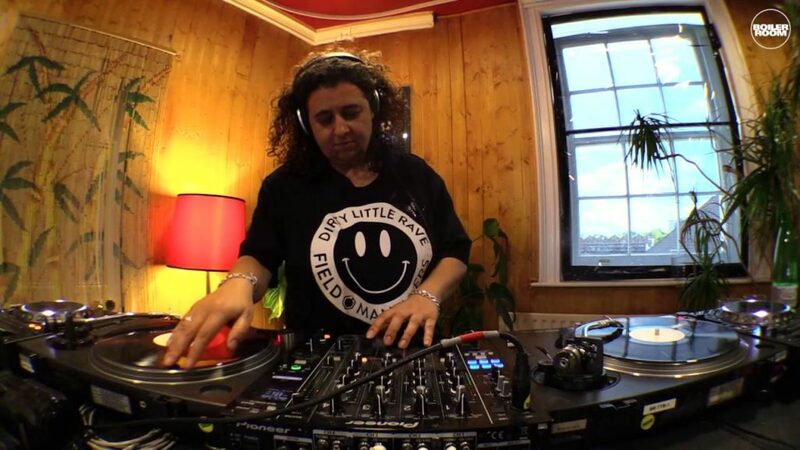 Jane plays a hard-to-categorise mix of music that can go anywhere from early UK acid tracks, deep, spacey house to modern psychedelic techno. Support on the night comes from the esteemed Kevin Struttin. 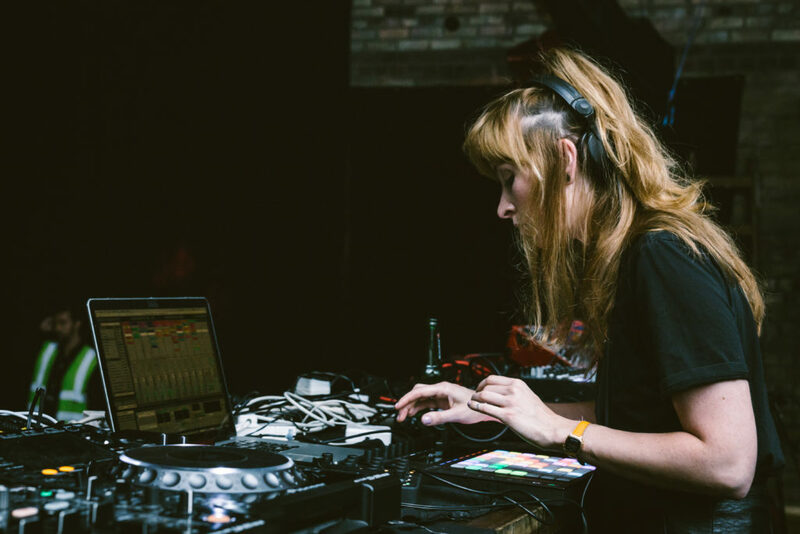 GASH are delighted to finally bring a key player of Poland’s electronic scene for over fourteen years now, Olivia, over to party with them in Galway’s Electric Garden & Theatre. Also on the bill is ELLL of the GASH girls, fresh from a string of Irish and European gigs, and Caskré with some dark murky beats on the night. Join Binny and Doug Cooney at Wah Wah Club this Friday night to celebrate the first EP release on Orgone Records ‘Convergences ORG001’ by Doug Cooney featuring remixes by Binny and Versho. 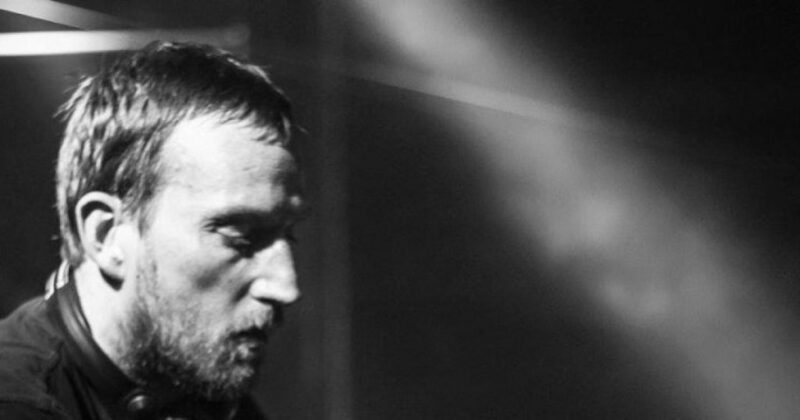 This will be Liverpool’s Binny’s Dublin debut show of uncompromising techno. 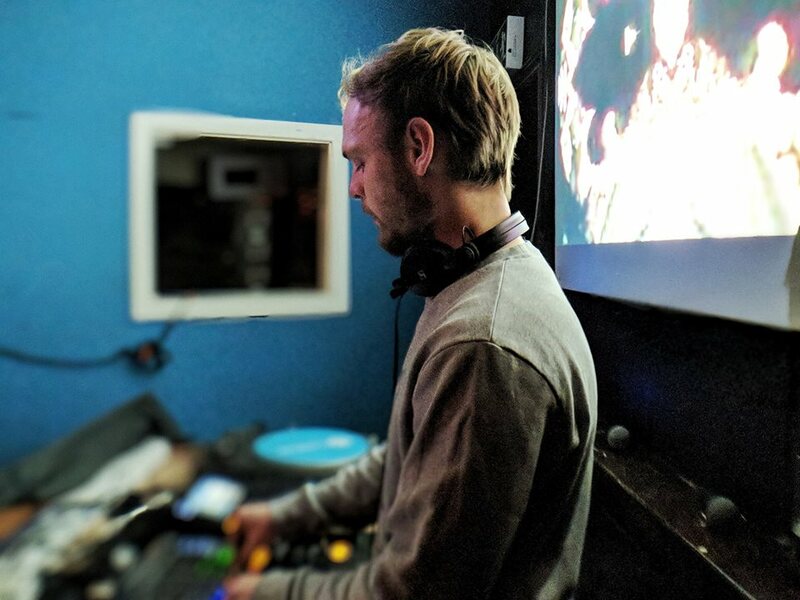 Rooftop [Deep] Sessions will be playing host to a range of house DJs this weekend with Mick ze German, Syl Black, Deep As I Am taking the decks down at Bad Bob’s. AXXS present Out of Place Records at 39/40 with Croatia’s local techno game changers Insolate and Volster taking the decks with Stephen Mahoney, Alex A. Gram and Vlad on the support slots. 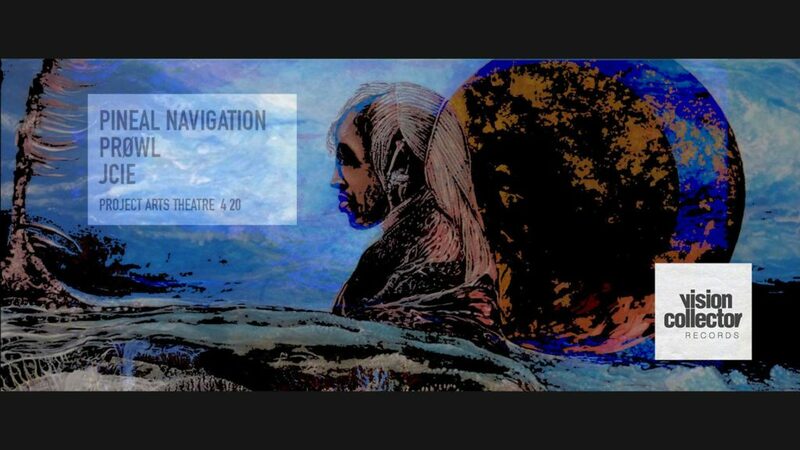 Vision Collector, the record label and party throwers from Dublin, are throwing a special 4:20 party this Friday afternoon with a stellar techno line up of Pineal Navigation, Prowl and JCIE in the private warehouse section of the theatre at Project Art’s Centre in Temple Bar. 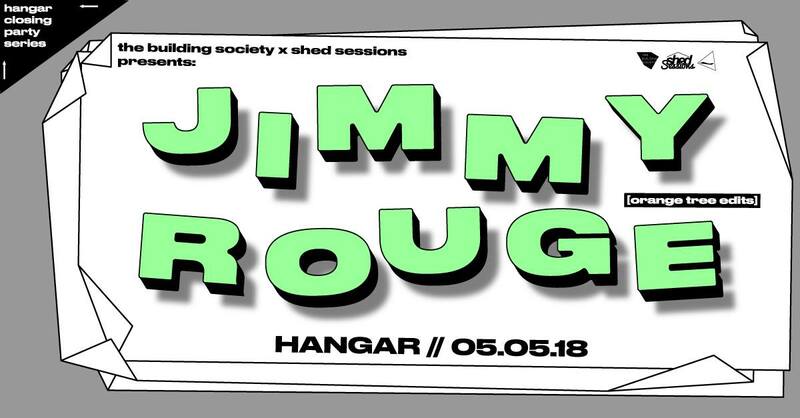 Shed Sessions are synonymous with partying and this Friday will be no different as they their final party in the soon to be demolished venue on Andrew’s Lane. This time they’re accompanied by Orange Tree Edits frontman Jimmy Rouge who gained a huge amount of attention through the label’s cult-success. One of Chicago’s best DJs visits Dublin for a highly anticipated show that Irish fans have waited too long for. 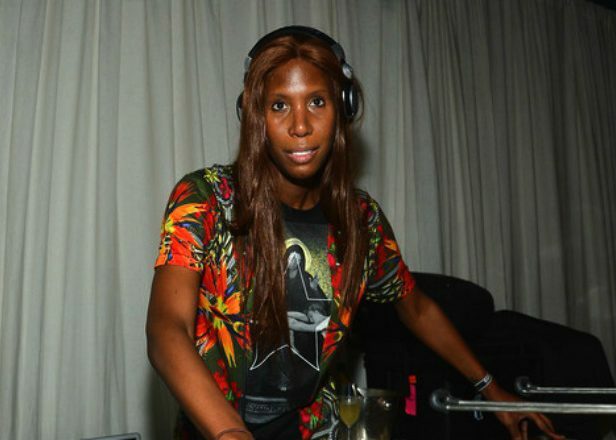 Fresh off one of the biggest Boiler Room sets of the year and recently appointed as a brand ambassador as Smirnoff’s equalising music campaign you can expect plenty of energy, soul and hard hitting house with Honey Dijon. One of the biggest tech house names and one among the many at the forefront of UK house at the moment will be gracing District 8 this Saturday night. The show runs as part of a Hideout Festival Croatia launch party and with Kaily and Andrew Azara on support it promises not to disappoint. 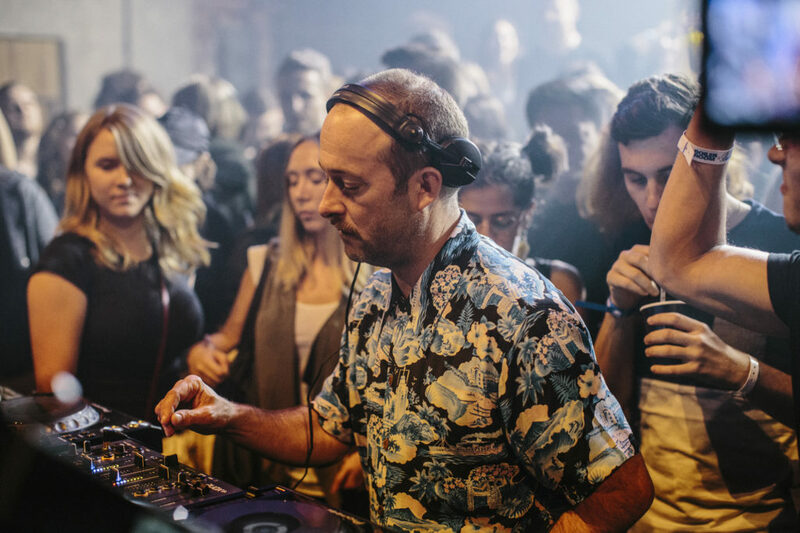 The Fabric legend recently announced that he’ll be taking a break from his eighteen year weekly residency in the esteemed London club to focus on other projects. Luckily for us, he fittingly returns to Pygmalion for a set where he will be joined by Futureboogie Record’s head honcho Dave Harvey. Support on the night comes from Vlad Miller and Colin Perkins. Record store day lands this Saturday and for this years celebrations All City are calling on some massive names to celebrate with them on the day. Automatic Tasty headlines on the day with DeFeKT appearing on the day too, along with a quality support line up of Softboy Records, Melly, Bitflower BB, Pear’s Fio’n’Jio and many more. The event will be broadcasted all day by Dublin Digital Radio and after celebrations will be happening in Wigwam along with Sage and many more. 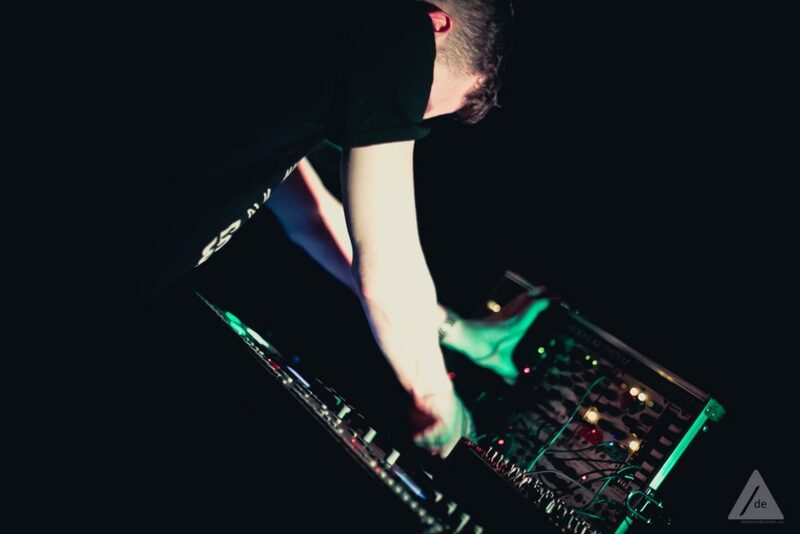 Cyprus Avenue welcome back Flexure to Cork for their first ever Techno Saturday. Flexure, aka Jamie Behan and Stephen Mahoney, celebrate the launch of their ‘Orbit’ EP released on Shelter Records and receiving widespread support from massive names like Amelie Lens, Slam and Sunil Sharpe. On support on the night is James O’ Carroll and N^T^M^C. 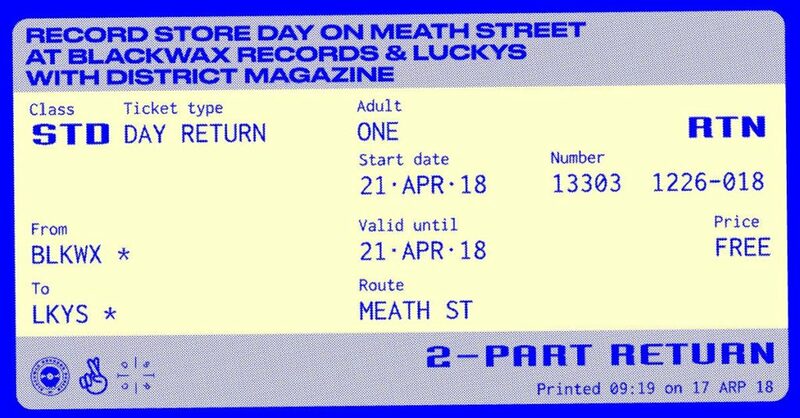 District Magazine, Blackwax Records and Lucky’s are teaming up for an all day party across two venues on a famous Dublin 8 street. Things kick off at Blackwax Records in Windsor Arcade from 2pm with Willo of Blackwax, Craig Connolly of District, George Feely of Re-Play Records, special guest DJ and plenty of extras like free beer from Crafty Bear Brewing and lots of sales on records. From 6pm the party will move to Lucky’s with DJs until late. On the line up for the night are Cóilí Collins, George Feely, Willo with special guest DJs closing up shop. Hidden Flux have been throwing some of the most atmospheric parties since they started four years ago with their first ever club show in Hangar three years ago. Since then they’ve gone on to play clubs and festivals all over Ireland and Ibiza. They’re putting on their last ever Hangar show this Saturday night with melodic techno vibes before the venue closes its doors this summer.